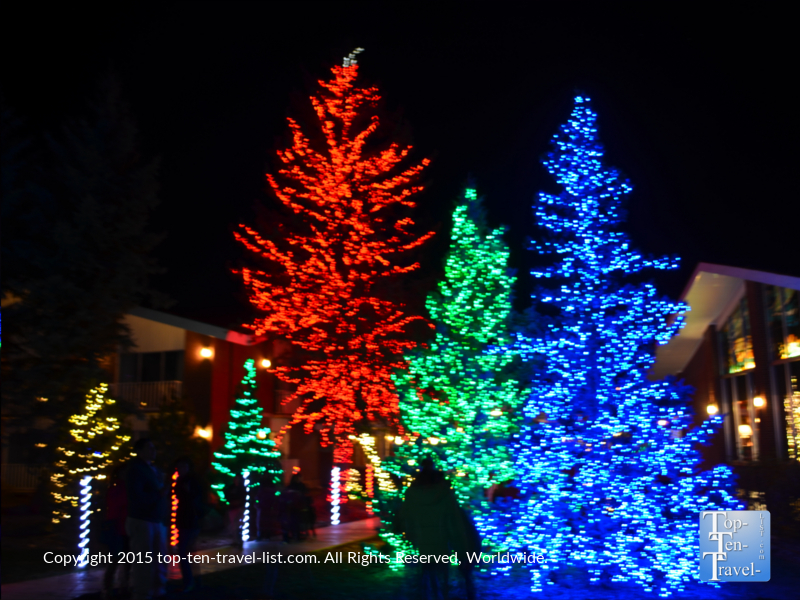 Little America Hotel Lights Up Flagstaff's Dark Skies with 1 Million Plus Lights - Top Ten Travel Blog | Our experiences traveling throughout the US. 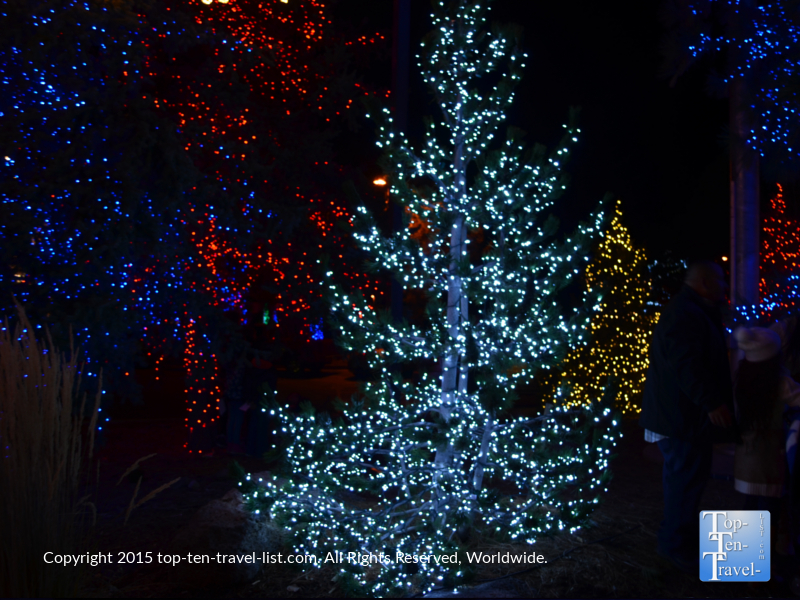 Flagstaff, Arizona’s favorite winter destination, offers numerous holiday celebrations and winter activities all season long. The high elevation of this small mountain town (at 7000 feet, it is one of the highest elevated cities in the US) makes it a prime choice for snowy winter fun in an otherwise dry and warm state. With over 120 inches of snow on average per year, Flagstaff tops the list of America’s snowiest cities. Whether downhill skiing at Snowbowl, cross country skiing at the Flagstaff Nordic Center, or sledding at Wing Mountain, you’ll never run out of opportunities for fun winter recreation. 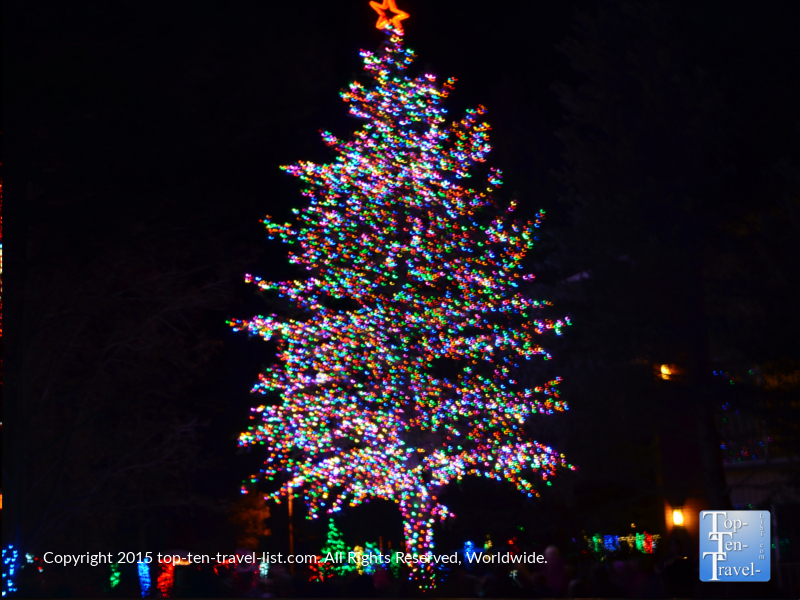 Add in a whole lineup of holiday activities throughout the Christmas season (the North Pole Experience, the annual downtown holiday parade, and the Little America Light Display to name a few) and you will never run out of things to do when the winter season arrives in Northern Arizona. When you look at the attractive combination of cold, snowy winter weather, plenty of local winter recreational opportunities, and dozens of holiday events, you can easily see why Flagstaff is known as Arizona’s top winter city. 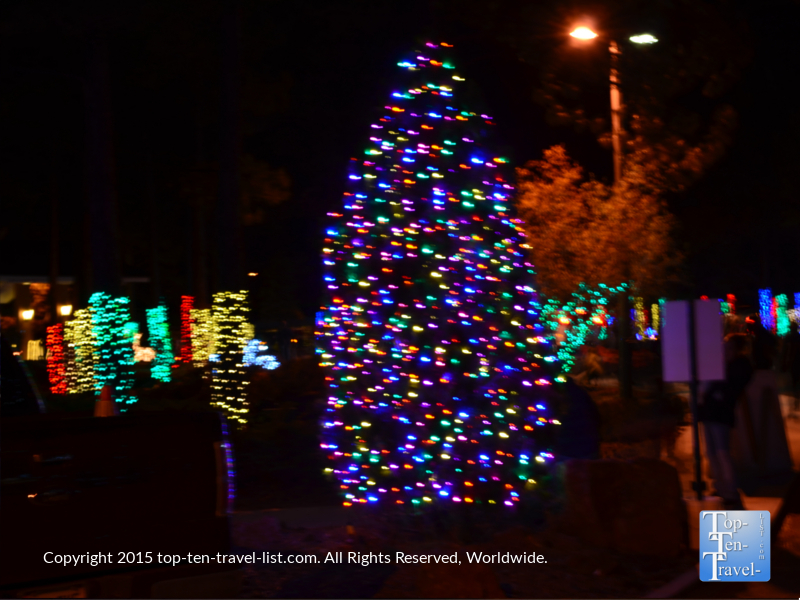 The Little America Hotel, a 500 acre property in the middle of the ponderosa forest, offers one of the best holiday light shows in the region. This beloved tradition draws in many locals and tourists each holiday season. 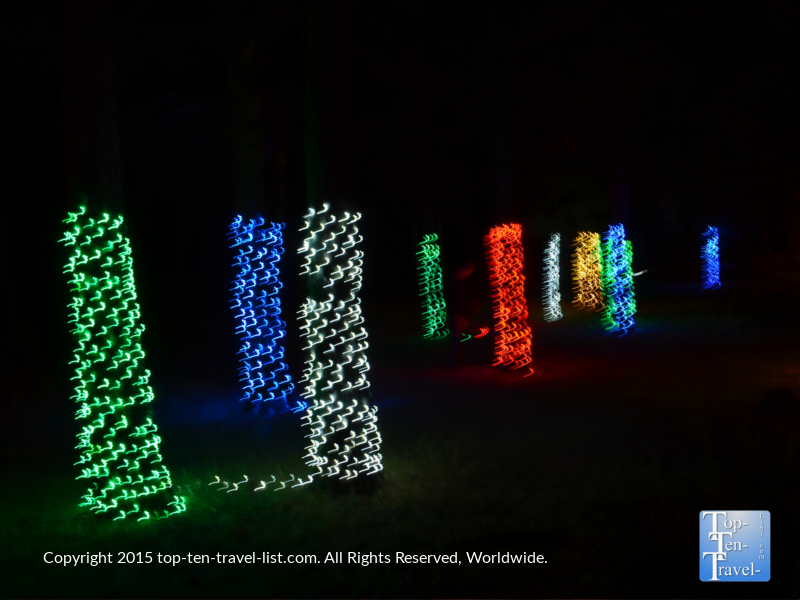 Over a million bright and colorful lights cover the entire property. This year marks the 21st anniversary of the event. You can easily see the lights from the highway due to the brightness. 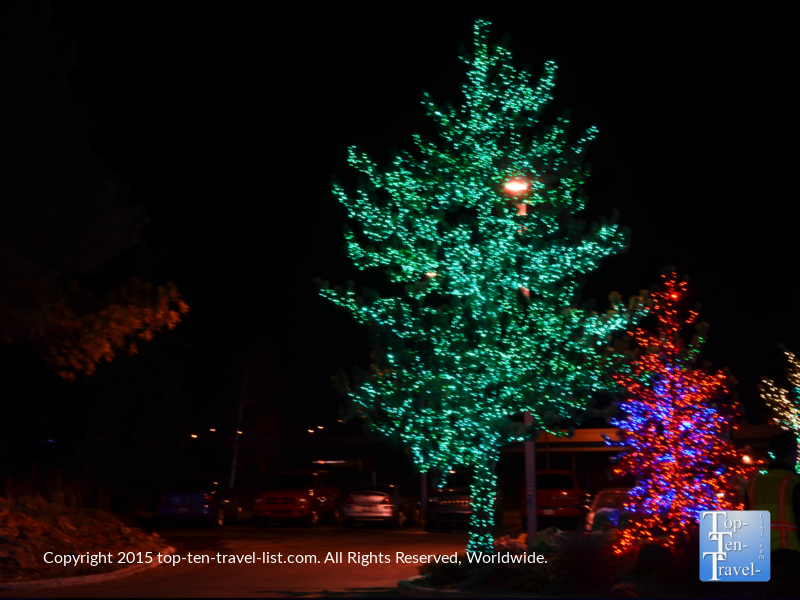 In 2001, Flagstaff became “the world’s first international dark city.” As the city is pretty dim most of the year, the light show comes as a nice festive change of scenery. As you stroll around the colorfully lit grounds, you can sip hot chocolate (bring your own or purchase for $2 from an outdoor stand). For those who would rather stay off their feet, there is a free holiday themed trolley which will take you around the grounds. 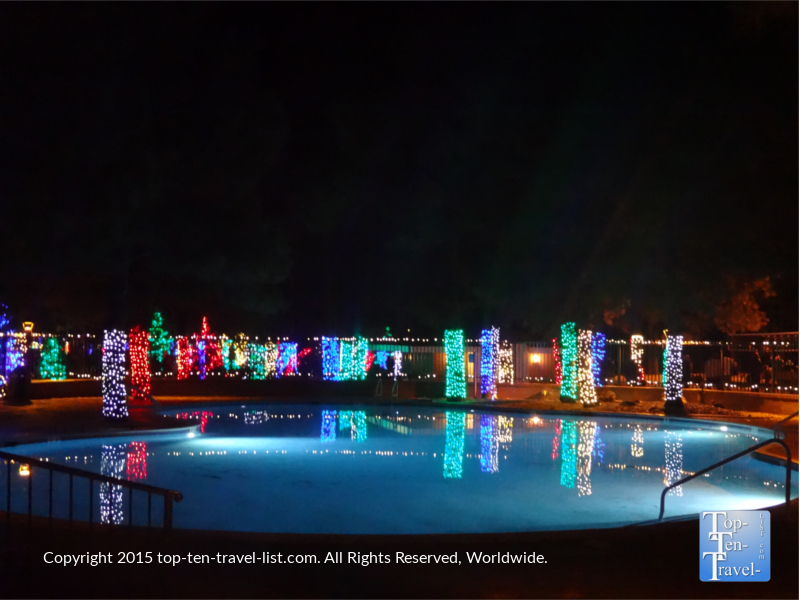 You will notice hotel guests relaxing in the outdoor jacuzzi while taking in the beautiful lights: a nice perk of staying at the hotel this time of year! 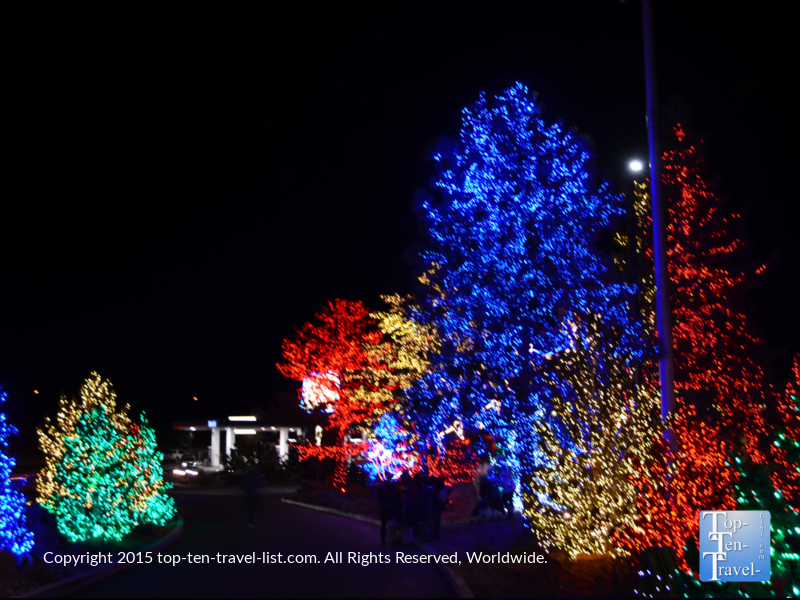 In addition to the light show, Little America is the departure point for the very popular North Pole Experience, a festive, interactive family holiday activity which sees more than 40,000 visitors a month! At the North Pole Experience, families will board a trolley at the Little America where they will travel into the forest to a realistic looking Santa’s workshop, complete with elves working. Kids will have a blast visiting a lifelike toy factory, visiting Mrs. Claus, enjoying cookies in the bakery, and attending Elf University. This immensely popular activity always sells out, so book in advance! 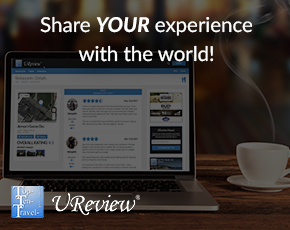 Special packages, including discounted hotel rates, are available for out of town guests. Little America is also well known for their extravagant holiday buffets. 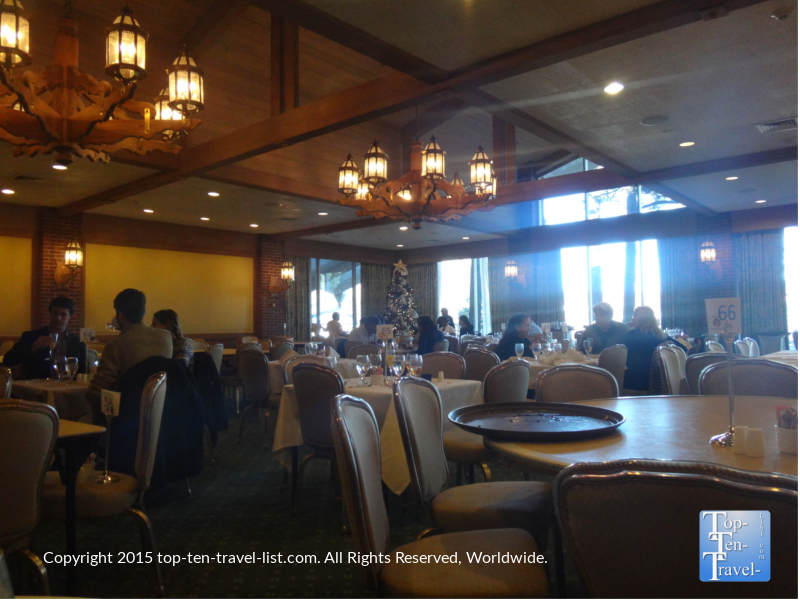 Both a Champagne Thanksgiving and Christmas Brunch are held each year in the Grand Ballroom. As you feast on a diverse holiday spread, you can take in views of the (oftentimes) snowy grounds surrounded by pines and listen to holiday carols. In my opinion, at $40+ per person, the buffets are severely overpriced based on the quality and quantity of food offered. However, if you have a big family and do not feel like cooking, it may work for you! 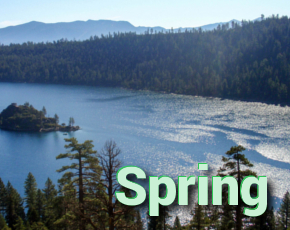 Conveniently located right off the highway, Little America is an ideal road trip destination for anyone making a journey that involves passing Flagstaff. The hotel is just a short drive from the downtown area, so you can enjoy the local shops, restaurants, and nightlife of the area while in town. 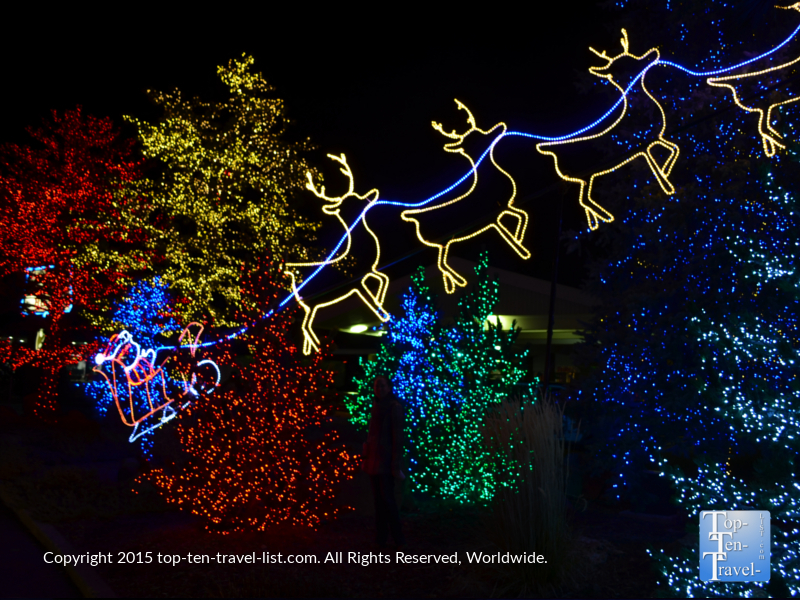 If you are taking a holiday road trip or just happen to be passing by Flagstaff, you might as well stop by Little America to take a glimpse at the region’s best light show. Or, better yet, book a room to be in the center of it all! 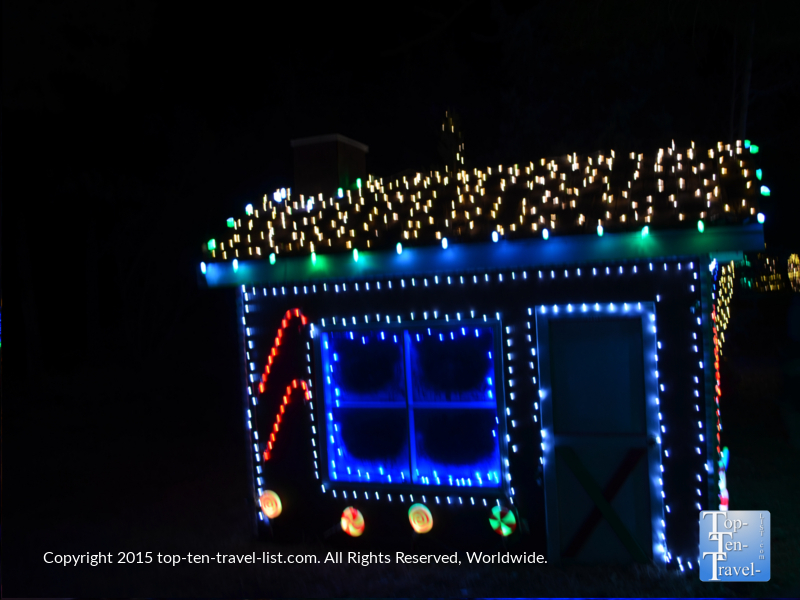 Little America’s holiday light spectacular is definitely recommended to anyone who loves a good light display as it’s free, fun, and offers an unusual snowy, cold setting not seen anywhere else in Arizona. 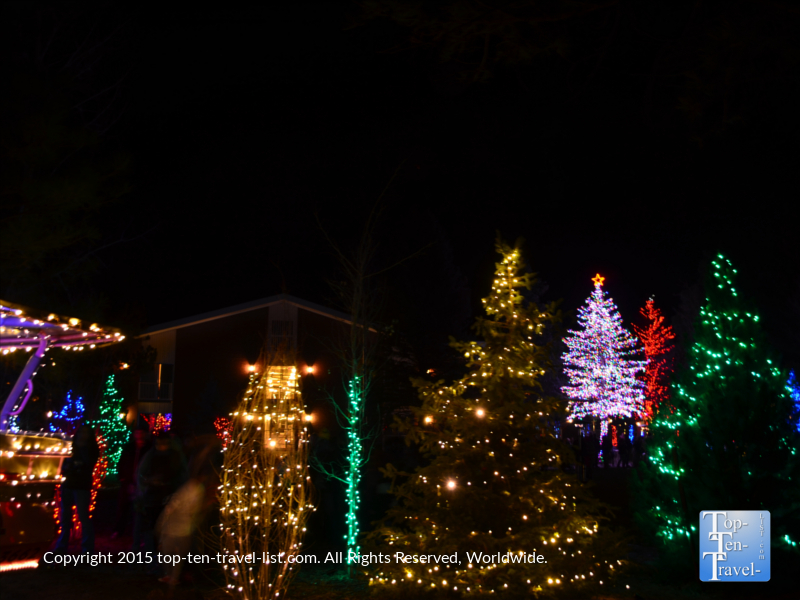 The show runs nightly until the end of the holiday season. November 20th marked the opening ceremony. The event tends to get rather crowded as it is popular with both locals and tourists, not to mention the starting point for the North Pole Experience. Additionally, the event draws in many out of town visitors from warm areas of the Southeast, whom are looking for a traditional cold and snowy holiday event (can’t blame them!). Visit on a weekday if possible to ensure a parking spot (or be prepared to walk up to several blocks from your car). Dress warm, know that snow is always possible, and bring with your own hot chocolate or coffee to stay warm!